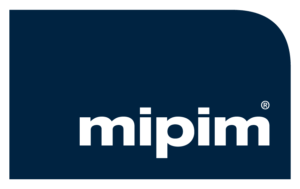 Bennington Green will be attending MIPIM 2016 as a sponsor of London Chamber of Commerce and Industry (LCCI). MIPIM is the leading real estate event for property professionals held in Cannes every year. It brings together the most influential players from all international property sectors – office, residential, retail, healthcare, sport, logistics and industrial, offering unrivalled access to the greatest number of development projects and sources of capital worldwide. The 27th edition of the event will be held in Cannes, France from 15-18 March 2016. This will be the first year that Bennington Green will be attending and five members of the team will be in Cannes during the week should you wish to arrange a meeting or simply visit us at the LCCI stand located within the London Pavilion.